PowerWash has been developed to meet the increasingly demanding cleaning needs of the Surface Mount Technology industry. Developed primarily for the removal of SMT or conductive epoxy based adhesives the product may be also used for the removal of solder paste from mis-printed boards or from screen-printing stencils. This is probably one of the most effective and powerful degreaser / epoxy remover available on the market today. This product is available as a fluid or in tubs and buckets for convenient application. 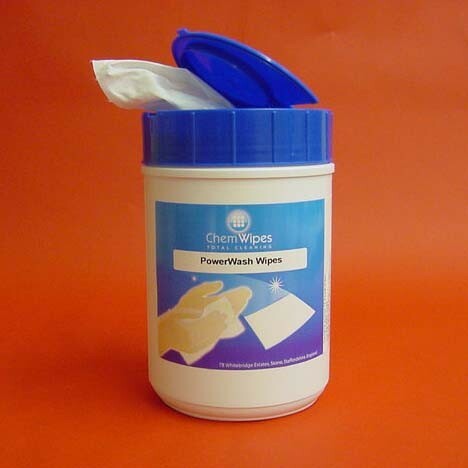 The fabric used in the wipes is of the very highest quality low lint 68 gramme fabric.